No one will want to step into the ring with you in this men's Everlast Boxing Champ Costume! Show everyone just how much you can take when you add our tooth wax and makeup to create a black eye. Add high-top sneakers, and start practicing your footwork! Knock em out! We're sure your girl will be ready to take to the ring as a famed pink boxer with this costume. Even if she's still in training and not quite ready for competition, she'll look like the real deal. The female boxing standings won't stand a chance when her foes meet her 1-2 combo! Get ready to jump into the ring with this Kid's Everlast Boxer Costume, and start practicing your left hook and right jab. Add athletic socks and high-top sneakers to complete the look. 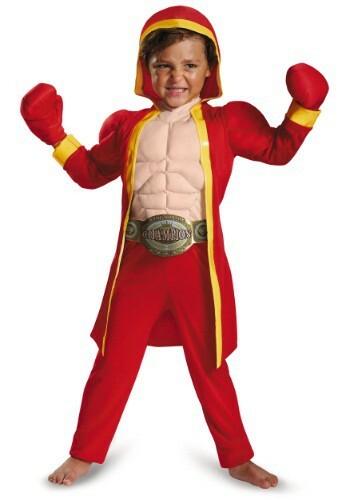 You'll be named the champion in this fun kid's costume! 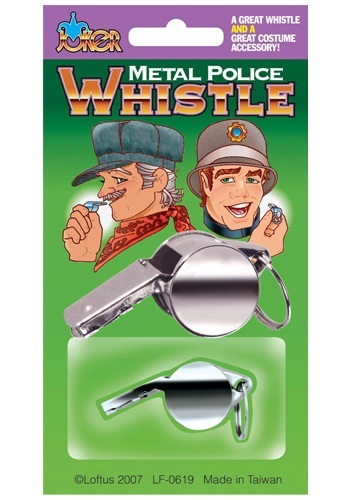 Call a time out, direct traffic, coach the team and more with this metal whistle! You can use it to command everyone's attention wherever you go and it compliments many of our sports or police themed costumes. He may be a little guy, but he's also a tough guy! 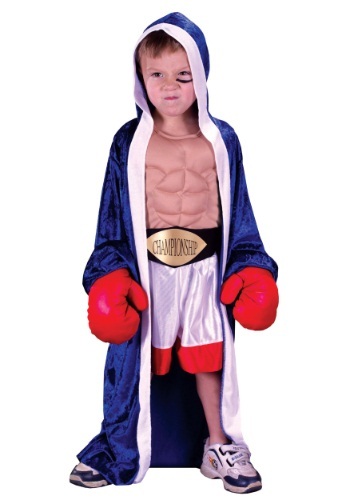 This Toddler Boxer Costume is perfect for young champs who are going for that KO! This cool costume that little boxing lovers will adore even comes with the classic red gloves. Draw on a black eye so you really look tough. He'll need to practice his footwork, right jab and left hook, but this Toddler Boxer Muscle Costume can give him the look of a champion without spending hours in a smelly gym. 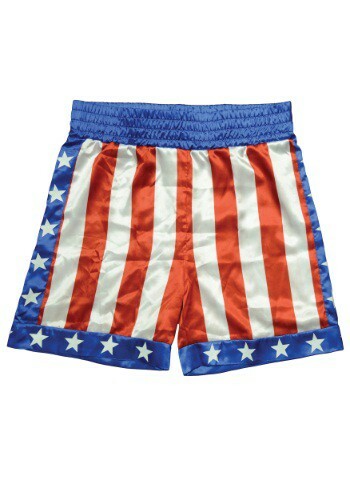 And the new heavyweight champion of the world is...your child in this Toddler Everlast Boxer Costume! It's great for any future contender or sports fan. Just add high-top sneakers, and he's all set.